Unless you intend to break your Vita, we suggest looking elsewhere. 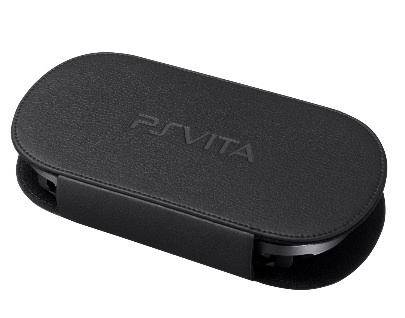 There's a tiny bit of style and not much function in Sony's PlayStation Vita Carrying Case. Available in stores nationwide for $19.99, the clamshell case does a decent job looking good, but aesthetics don't translate to protection, clearly the most important reason for buying a case to begin with. Although the system is held in place by two straps and a plastic bracket, it has a tendency to move around. Not only that, but for some unexplainable reason, Sony chose to leave the sides exposed. In other words, players can ill afford to drop the machine from any height. Not exactly ideal for a $249.99 (or $299.99) piece of equipment. 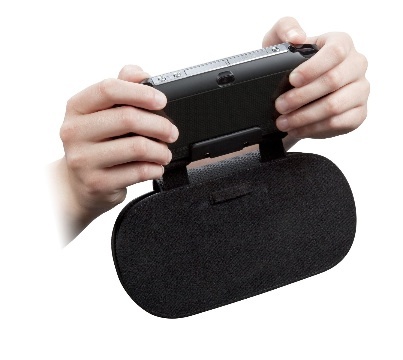 Meanwhile, there's no room for games or accessories, forcing users to carry these things separately. As a side note, Sony has a PlayStation Vita Card Case for $5.99. 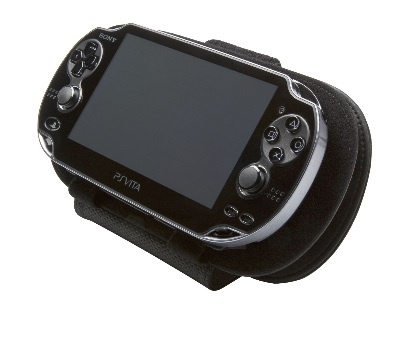 Sure, the case turns into a stand of sorts, but for the same price, we suggest buying the PlayStation Vita Travel Pouch. It's one belt away from being a fanny pack, but at least it provides better protection, along with four game slots and a bit of room for peripherals like the AC adapter. Third parties like HORI also have cases available, and for less money.